I was asked about the slab on Rutters bridge and found a chance to visit with Ian Draycott, to whom thanks for a very enjoyable day. Here is a general view. Even at this distance you can see why there was concern. It is on the Middlewich branch of the Shropshire Union Canal. This was the last major work of Thomas Telford, completed in 1835. I spent about 2 hours there with Ian, waving a camera on a 10m pole to get detailed photographs. The remaining pictures are taken from the 3D model constructed from them. Ignoring the arch for the moment, there is one very obvious vertical crack in the picture above. It looks as though it might follow the line of the back of the abutment, why else would it be so straight. I have thought, on and off, for some time about that crack and what might have caused it. Eventually I realised we had a tool within our model viewer that might help. 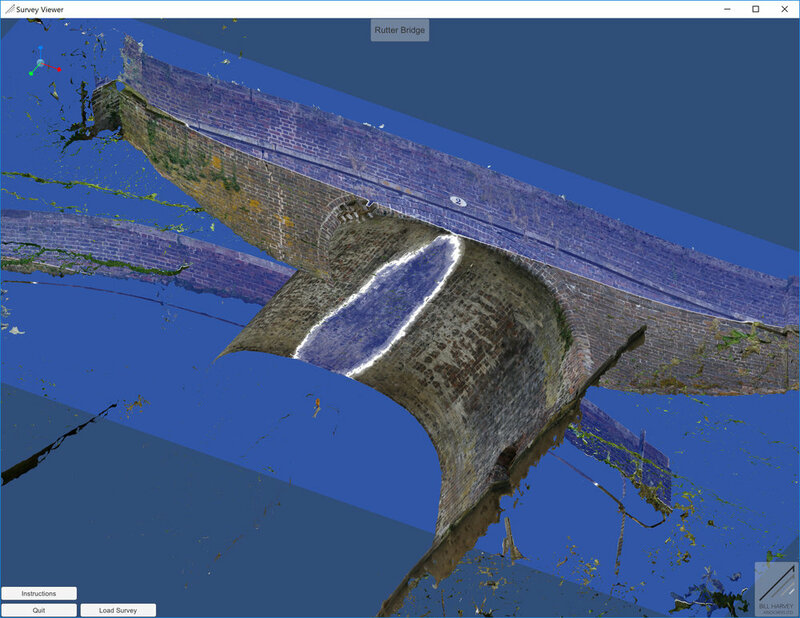 This is a full screen view with a horizontal plane cutting through the bridge. Note the white contours where the plane cuts the arch. It tells us that the near side is lower than the far side. If I then hit the F key I get this square front view. From here you can see that the line cuts the top of the string course in the pillar at the right but flies above it at the left. Zoom in on the left hand side and we find something really rather interesting. 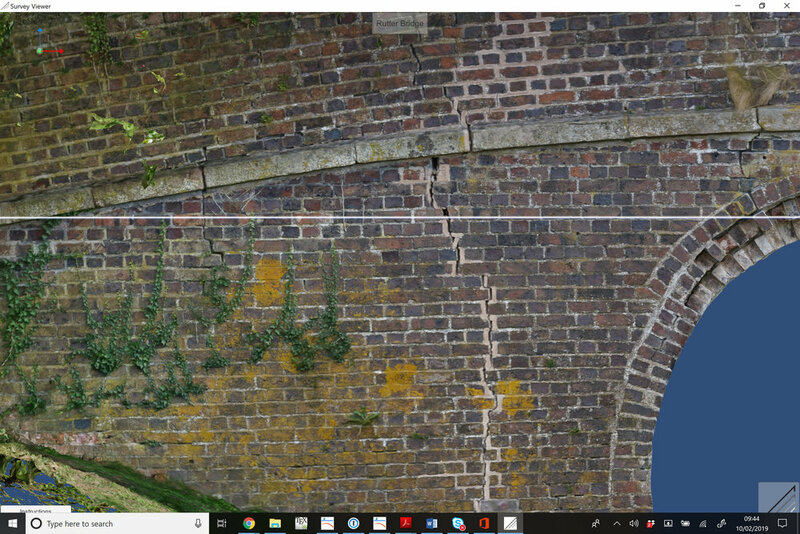 There are actually three near vertical cracks, the big one in the centre, one rising from the arch at the right and another to the left. What is more, the courses tilt progressively backwards. There is a slight tilt to the right of the crack, a bigger one to the left and bigger yet beyond the third. A closer look at the section above the abutment and we find that the course is actually curved. Sloping down to the rear, but also down towards the crack in the arch. I hope that is enough to tempt you to download and read the full pdf document. It began as a BoM Blog but got turned into a leaflet for issue at the Bridge Design and Engineering/Surveyor Bridges 2019 conference on 14th March. 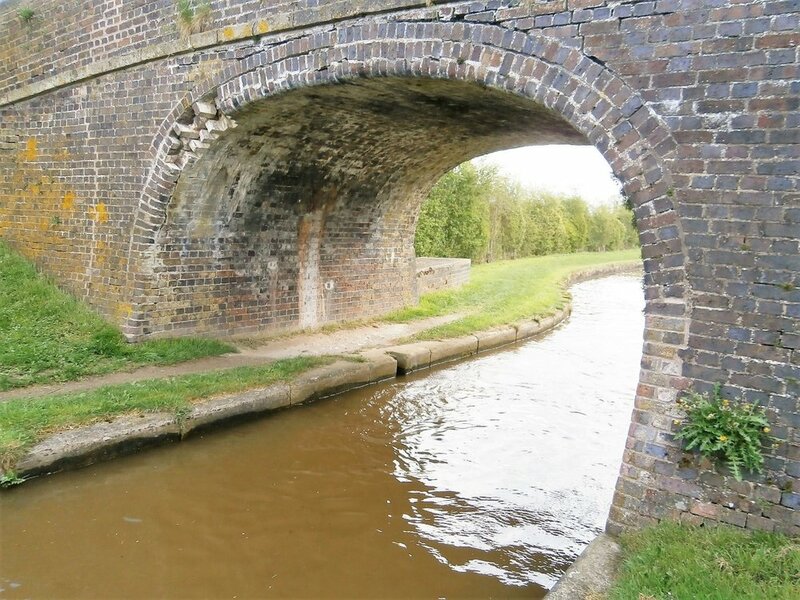 Bill will be talking at ICE Eastern Counties on 4th April about “A Salutory Lesson” when he realised that is description of how viaducts work was being destroyed (along with the bridges) by the response to changed loading. This is important and he is happy to tour the talk round ICE, IstructE and any other groupings if invited. The same talk will be given in Exeter on 18th July. 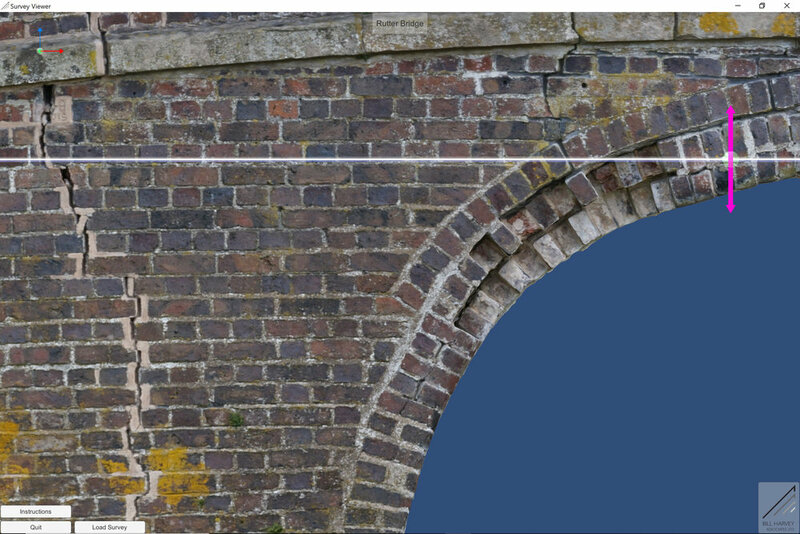 On 17th April he will be in Bradofrd talking to IStructE about the lift of the MOCO arch bridge. On 24th May he (and others) will be at Scottish Lime Centre speaking at their Arch Bridge Master Class.